December 7, 2018 at 10:57a.m. 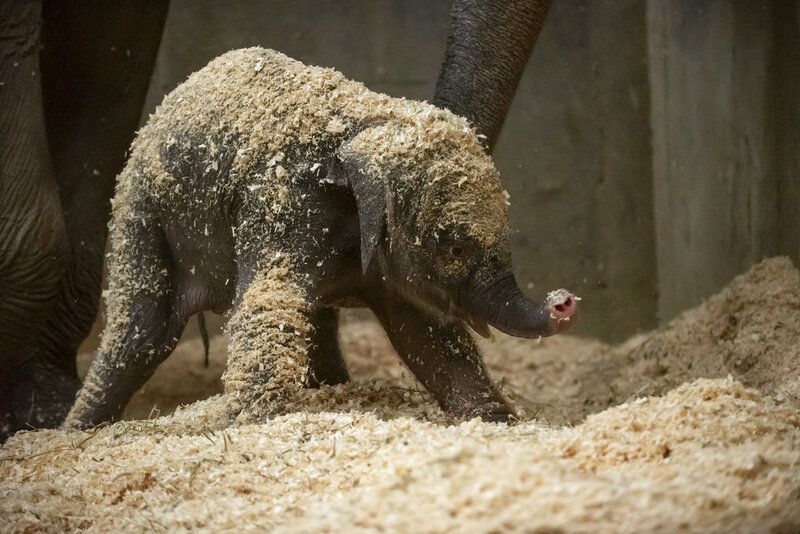 POWELL, Ohio (AP) — The Columbus Zoo and Aquarium has announced the birth of a baby elephant. Ohio zoo’s Asian elephant moves to Colo.